Sound can make or break an event. We use the latest audio equipment to ensure that all events and meetings have high fidelity sound for every detail to be heard crisp and clear. 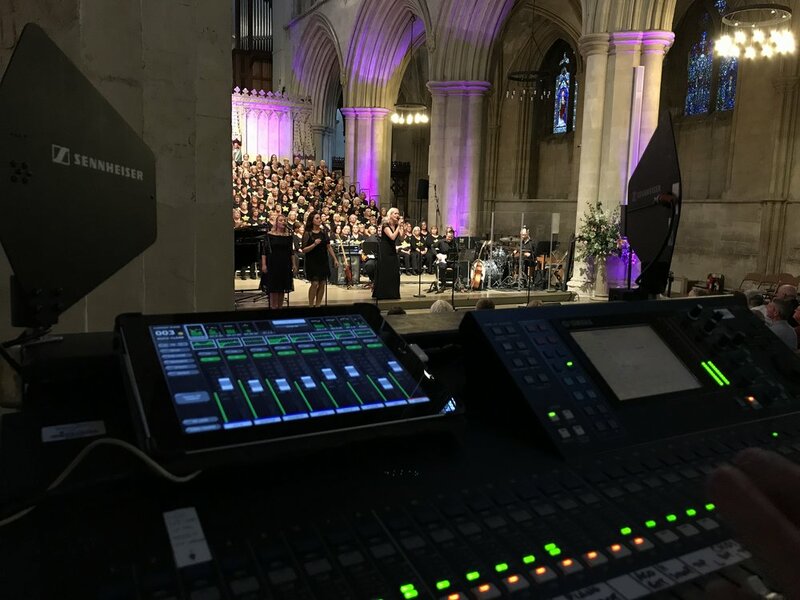 Whether accompanying a simple video presentation, party or a conference through to a large event that has live entertainment and multi track recording, we can assure the best quality sound and production throughout your event. We also cater for audio and / or video recording and post-production to supply a recording of your event for marketing and content promotion. Our warehouse stock includes the latest audio equipment suitable for all your requirements, with sound designers and engineers on hand to ensure the best creative solution for a memorable event. Chat to us about your event and we’ll put together a plan that meets your requirements and budget.